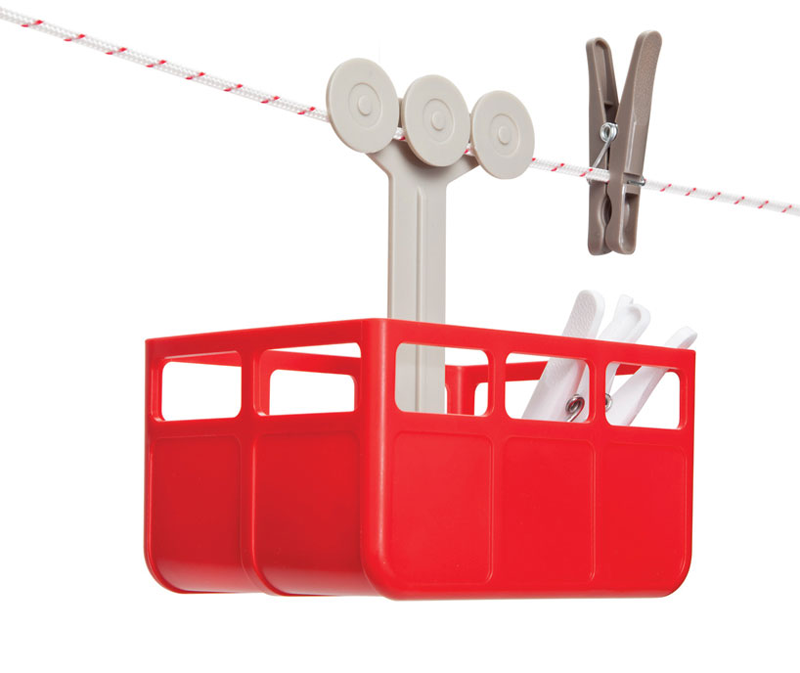 Staying organized isn’t that hard if you use the right tools, in this post we see a few designs that can help you clean up your mess. 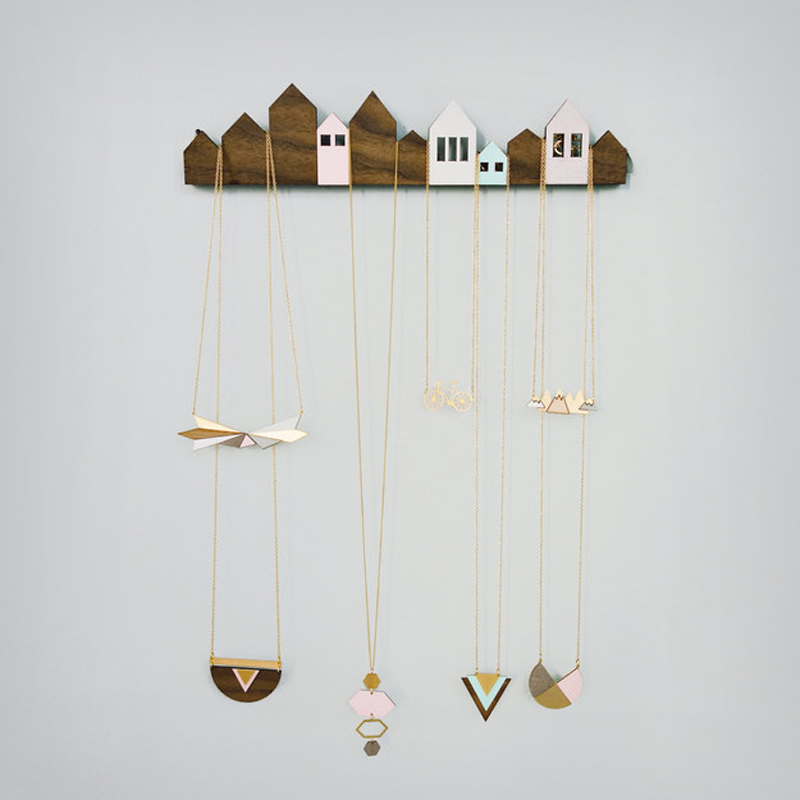 A cute decoration that also carefuly displays your necklaces. 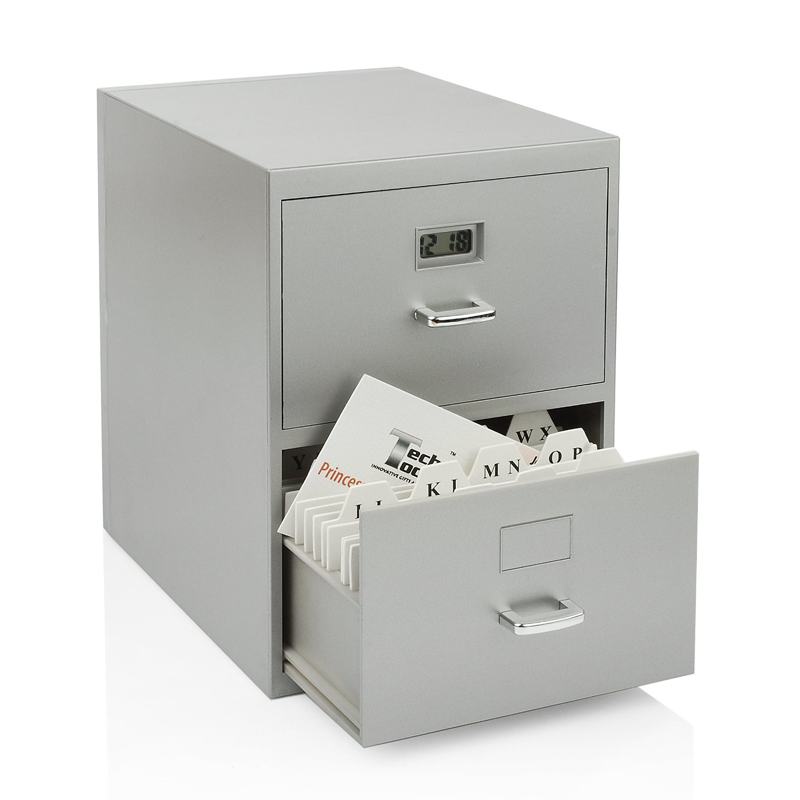 This tiny cabinet is just the right size to fit all of your business cards in one place! You probably don’t know how to keep your bags or socks, I don’t know either. Don’t worry, nobody knows! This said, this house for socks and bags may be a good start to a solution. 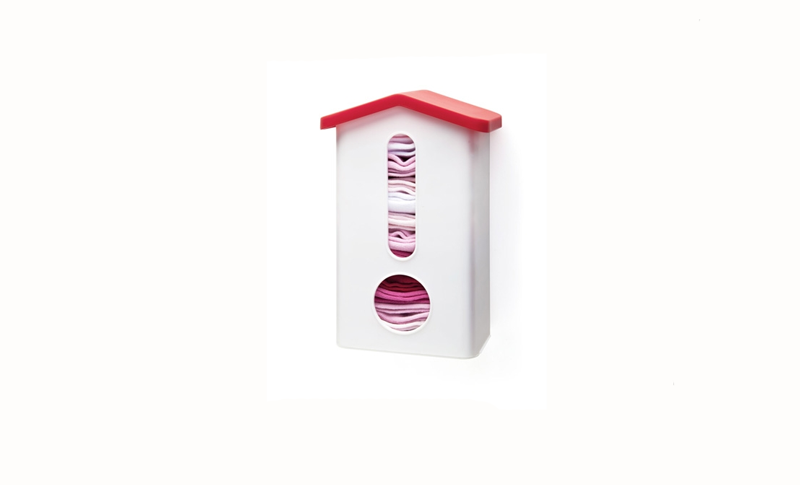 Stylish and entertaining way to keep your clothespin at hand, the cabina peg holder. You are not a kid anymore? 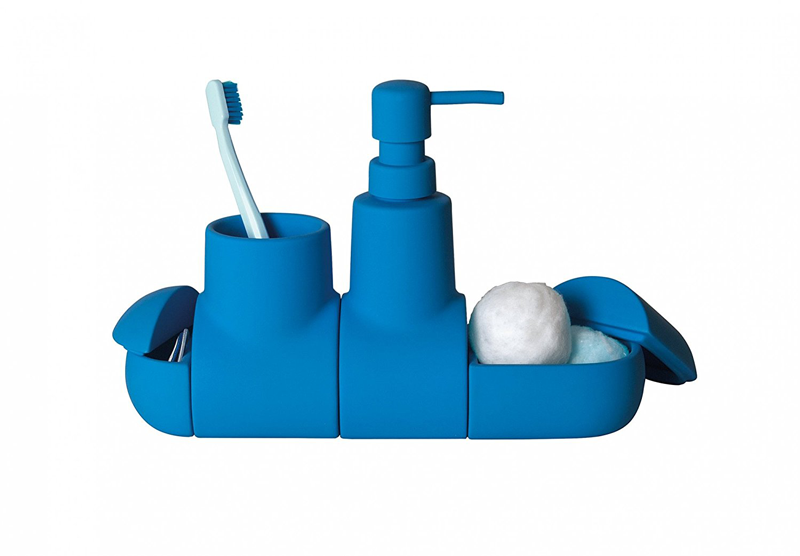 You’ll become one once you get this cool submarine bathroom organizer.